papaya juice recipe weight loss As far as reading ebooks, it does what is expected. You can adjust the font, font size and contrast so text is easier to see. Reading PDFs are as easy as connecting the nook to you PC via USB and copying the PDF to the mydocuments folder on the Nook’s internal memory storage. While you have your Nook connected, you can add some family photos to the mybackgrounds folder to see a grayscale version of your photo as a screen saver. You could also add some MP3 to listen to while you read, but at mono sound and with all the other mp3 players available, why bother. Since the Nook only uses battery to change the text on the screen and to power to tiny LCD screen, the battery life is long as expected (days between charges). However, I noticed that if you have an extending reading session, like my wife sometimes does, you will have to charge it sooner than expected. One issue I had was the Nook would not charge when using the AC adapter, but it did charge using the USB directly to the PC. I called B&N support and after talking to an English speaking person, they shipped me a new AC adapter at no charge and with no hassle. 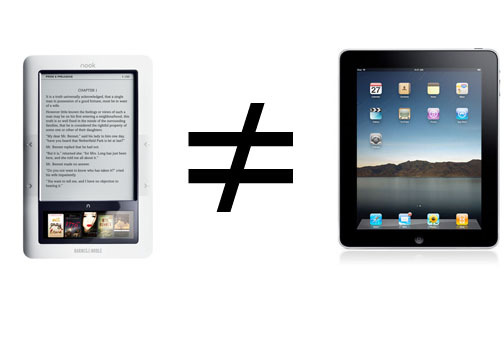 follow link If you are considering an iPad versus a Nook for reading e-books, you are comparing apples to oranges. 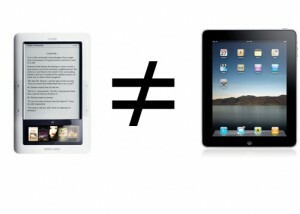 There is a distinct difference between an Apple iPad and the Kindle or Nook. That is the back-lit screen. There is a camp of people that can not spend an extended period of time reading text on a monitor or LCD. That’s why e-book readers have an advantage over a netbook or PDA. The e-ink technology is as close to reading paper as you can get and the battery life sweetens the deal. If you can spend hours reading on a monitor, don’t bother getting an e-book reader. Go out and get yourself a netbook or drop extra cash on the latest Apple gadget. follow This is caused by a high number of sql queries to the Datawarehouse database. 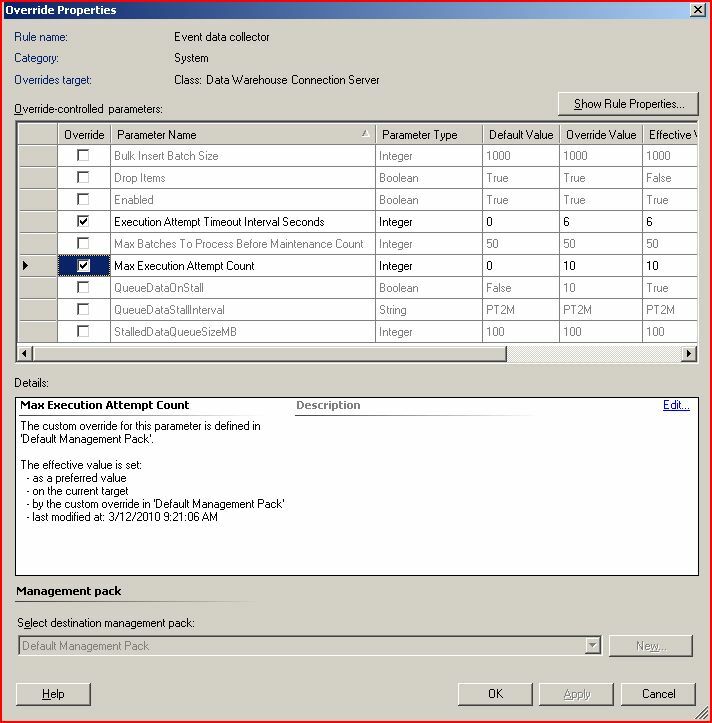 The work around is to add an override for the Event Data Collector rule in the Data warehouse connection server scope. brown rice good for weight loss The Execution Attempt Timeout Interval Seconds property was changed from 0 to 6 and the Max Execution Attempt Count was set from 0 to 10. Restart the System Center service on the RMS and any gateway servers.